The two penal systems were similar in their end result: millions of deaths. But there were many differences in their origin, purpose and way of operating. The first Soviet camp, the former Solovki monastery on islands in the White Sea, was initially conceived as a remote place where the Reds’ enemies could be isolated. Only gradually were its inmates compelled to engage in productive labour, felling trees and building roads. Then, as the Soviet Union launched a crash programme of industrialisation in the late 1920s, the planners decided that forced labourers could usefully be made to open up remote and forbidding areas of the country, where free workers would not settle. In short, they could become part of the planned economy. So coalfields were developed at Vorkuta, in the Komi Republic in the arctic north of European Russia. In the Far East, the Dalstroi camp complex exploited the gold and platinum deposits of the Kolyma region. The archives demonstrate that Stalin and the Politburo paid regular close attention to both, in particular to Dalstroi, whose gold was vitally needed to finance the import of western technology during the industrialisation drive. The records show them discussing it in the accountant’s bland language of input, output and profit, paying no attention to human cost. The only way to motivate convicts with no prospect of early release was to feed well those who worked hard. Those who failed to fulfil their targets had their rations cut; weakened by inadequate nutrition, they fell even further behind, and the resultant vicious circle was a death sentence in all but name. In time, the Soviet leaders realised that, even in a populous country, such heedless consumption of human resources was damaging. From 1939, when Stalin’s chief of the secret police, Lavrenti Beria, was put in charge of the Gulag empire, the zeki were given adequate food and medical care when possible, not out of humanity, but because healthy workers were more productive than sick ones. 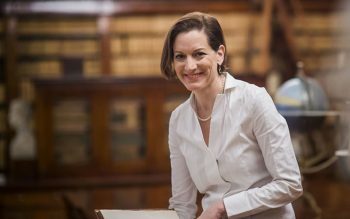 Ms Applebaum has some distinguished predecessors in writing the history of the Gulag system, notably Robert Conquest and Alexander Solzhenitsyn. She can well stand comparison with them, and in some respects supersedes them. She takes the story right up to the end of the Soviet period, and she has made good use of published material and archives which have become available only in the last ten years or so. They include those of Memorial, the association set up in the late 1990s to retrieve and make known the full truth about the Soviet penal system and its victims. Some of her most interesting sources, though, come from the state archives, notably the long and detailed reports of the NKVD’s Gulag Inspectorate of the 1930s and 1940s. 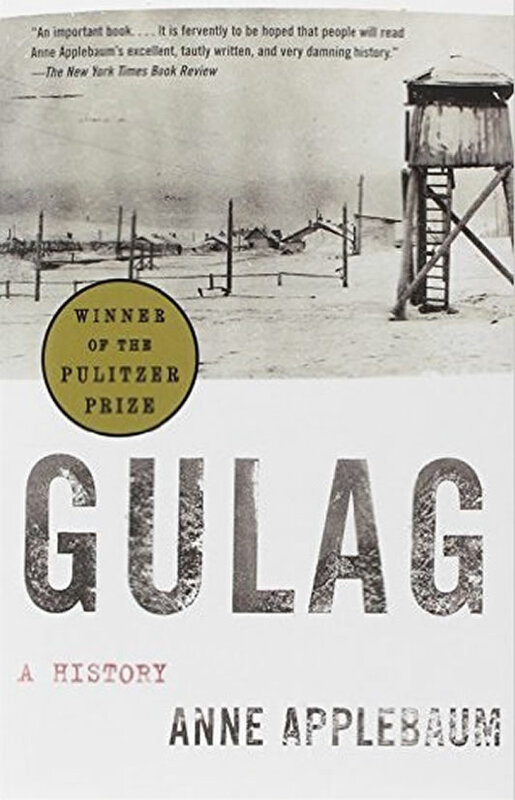 These were as frank as Mr Solzhenitsyn was to be decades later in the “The Gulag Archipelago” in revealing the deficiencies and abuses rife within the system, and they recommended ways to curtail them, in the interests of higher productivity. Usually nothing effective was done at the time, but those reports left a rich resource for the historian.